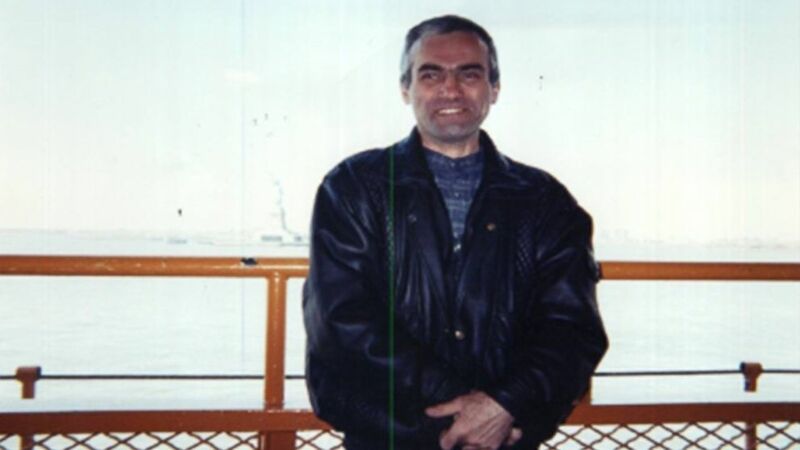 Henryk Siwiak, a Polish immigrant, was shot dead the night of Sept. 11, 2001. On Sept. 11, 2001, just as the workday was getting underway, New York City descended into chaos, the piercing bright blue sky filling with smoke above the screams. More than 2,600 people died in the city that day, with all but one of the homicides connected to the World Trade Center attack. And that’s the only one that still remains a complete mystery. Shot dead in Brooklyn hours after two planes struck the Twin Towers across the East River in Manhattan, the victim, a Polish immigrant, has fallen deeper and deeper into obscurity over the years, overshadowed by what became one of the most devastating days in U.S. history. Not only is the killing unsolved 17 years later but authorities have never even identified suspects, according to a retired police detective who worked the case and speculates that the man was the victim of a botched robbery. On the morning of 9/11, New York Police Department Det. Mike Prate and fellow officers were looking for a fugitive homicide suspect in Brooklyn but struck out. They went to a diner for breakfast, Prate told ABC News, and when they walked out, "You could see the smoke billowing out of New York City." Prate jumped into action, spending the day working the Brooklyn side of the Brooklyn-Manhattan bridges, keeping the emergency sides open for traffic and making sure the "hundreds of thousands of people" walking over the bridges to escape Manhattan could make their way to trains or buses. 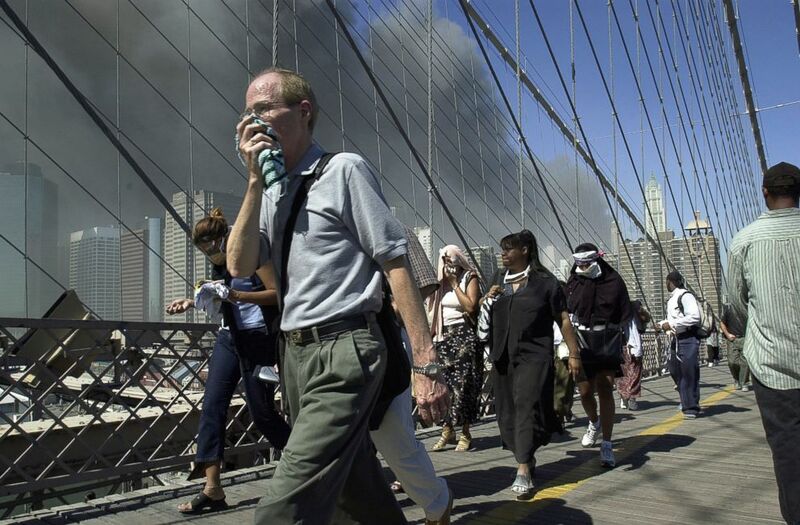 (Mark Lennihan/AP) People walk over New York's Brooklyn Bridge from Manhattan to Brooklyn following the collapse of both World Trade Center towers on Sept. 11, 2001. Prate, who had joined the NYPD in 1985, was in "work mode," he said, adding that the enormity of what was unfolding didn't hit until he got home. That's when he finally learned his brother-in-law and sister-in-law, who worked in lower Manhattan, had safely escaped the carnage, though one of Prate's neighbors, a fireman, never returned. 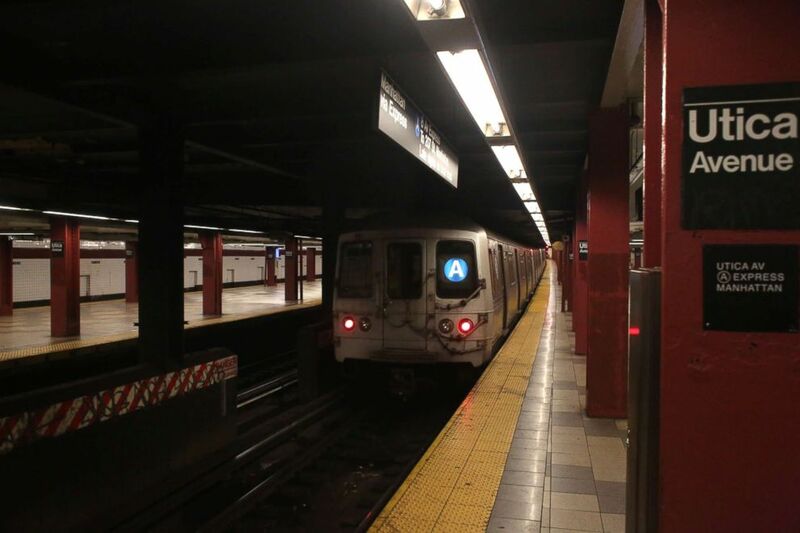 As New Yorkers across the five boroughs like Prate frantically tried to reach their loved ones that night, one new resident headed to his first day of work. Henryk Siwiak, 46, the Polish immigrant who had been in the country for 11 months, lived in Queens near his sister. (Bebeto Matthews/AP) Lucyna Siwiak holds a photo of her brother Henryk Siwiak, at home in New York, Jan. 18, 2002. Siwiak had worked in Poland on the railway and on construction sites "but he had a restless spirit," his wife, Ewa Siwiak, said. So he headed to the United States in October 2000 searching for financial success. With his son and daughter back in Poland with his wife, he took as many jobs in New York as he could, Ewa Siwiak told ABC News last week from Krakow, Poland. 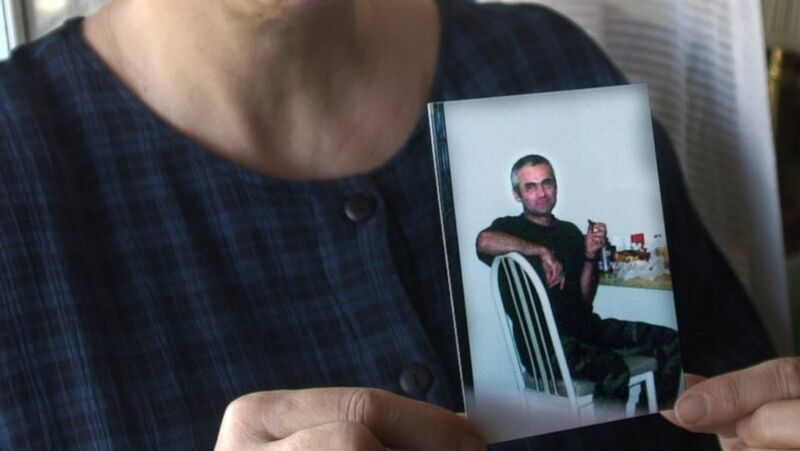 Ewa Siwiak, now 66, learned about the 9/11 terror attack when she got home from work. Her husband's TV was broken and he didn't know what was happening, so she filled him in by telephone from Poland. "I don't think he understood the gravity," she said in a phone interview last week translated from Polish. "He told me he went to a Polish agency [in New York] to look for work and maybe there was work for him in some shop. I asked him not to go anywhere that evening. But he did." 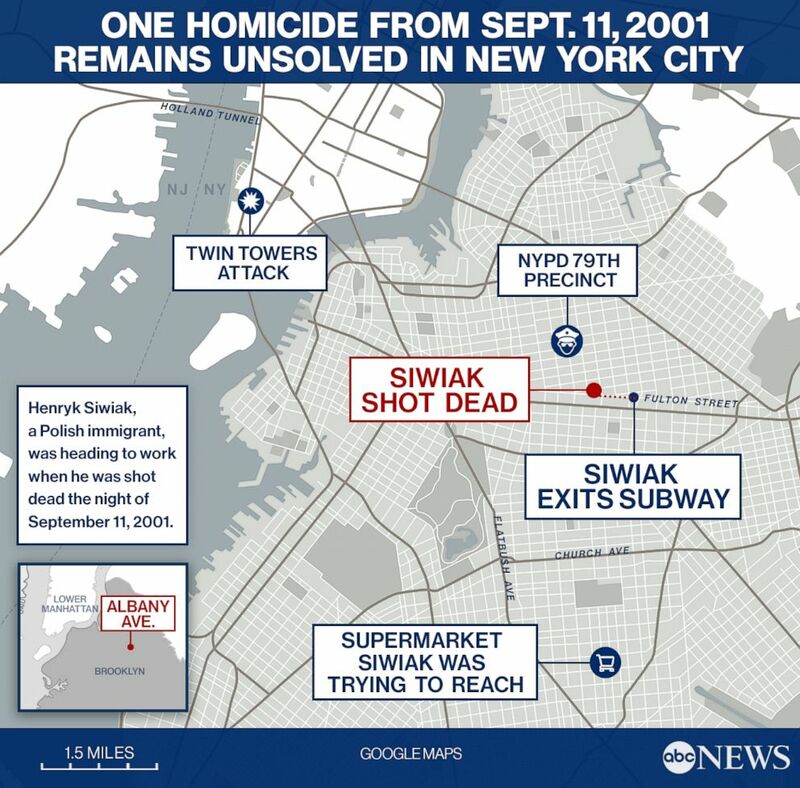 (Obtained by ABC News) Henryk Siwiak was fatally shot in the Brooklyn borough of New York on Sept. 11, 2001, and his murder has never been solved. Sept. 11 marked Henryk Siwiak's first night heading to a new job at a Pathmark supermarket in Brooklyn where he would be waxing and polishing floors, Prate, the now-retired NYPD detective, said. But he spoke very little English and was given bad directions to the grocery store. And when he got off the subway that night, he wasn't near the supermarket, Prate said. (Emilie Richardson/ABC News) The Utica Avenue subway station in Brooklyn, New York, photographed in Sept. 2018. 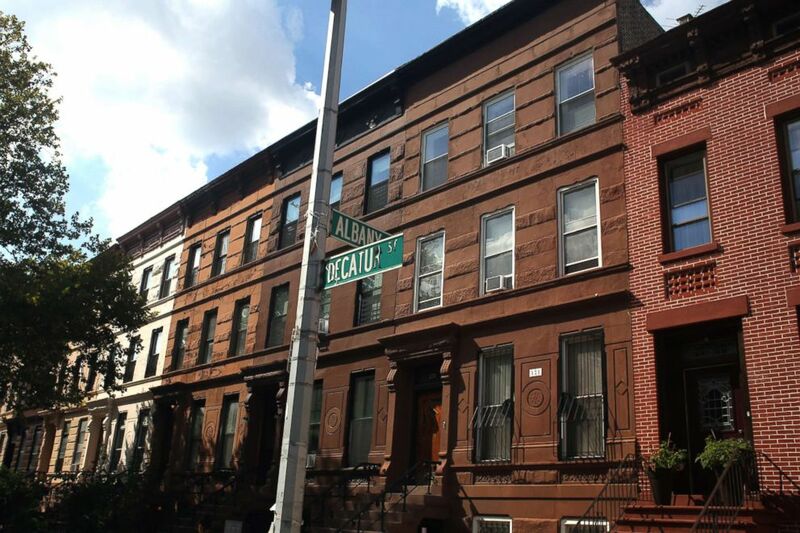 Instead, he ended up at the 1 block of Albany Avenue between Decatur Street and Fulton Street in Brooklyn, he explained. "Unfortunately for him, that block at that time was a bad block; heavy drug use, heavy gang involvement," Prate said. 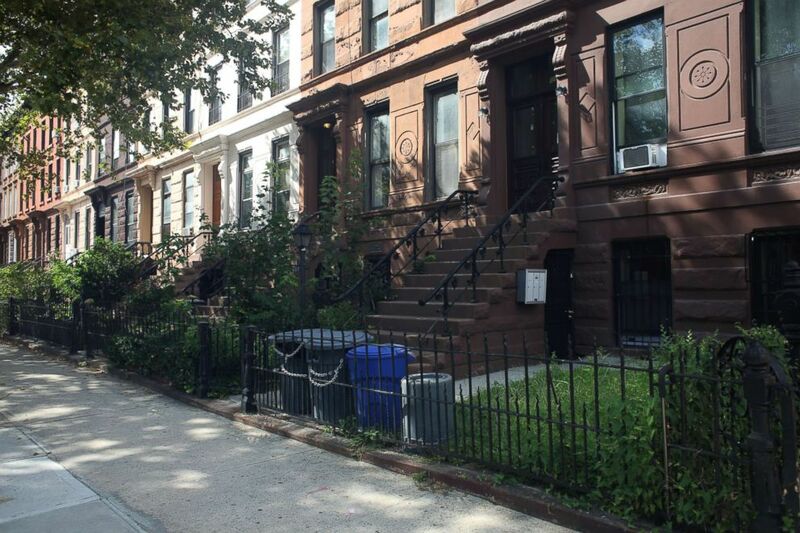 With the rest of the city transfixed that night on the terror attack, the violence in the Bedford-Stuyvesant section of Brooklyn carried on as usual. (Emilie Richardson/ABC News) The street corner of Albany Avenue and Decatur Street in Brooklyn, New York, photographed in Sept. 2018. "That seems to be like its own little place in the world and the outside events never touch it," Prate said. Just before midnight, Henryk Siwiak "was engaged by a group" and shot dead, Prate said. Police had no suspects from the beginning, Prate said. People were out all over the street that night, Prate said, but witnesses were vague. Police interviewed people who said they had heard gunshots but no eyewitness ever spoke out. It was "a hard block to get a witness to come forward because of the gang and drug involvement," Prate said. Most nights, 79th Precinct officers descending on a Brooklyn homicide scene pulled from the NYPD's vast resources and expertise. But Sept. 11, 2001, wasn't the typical night. (ABC News) One homicide from Sept. 11, 2001 remains unsolved in New York City. "Each borough was pretty much acting as its own police department" on 9/11 and in the days and weeks to come, ABC News contributor and former NYPD chief of detectives Robert Boyce said. Boyce was the commanding officer of the 40th precinct in the Bronx at the time. He was appointed the chief of detectives in 2014 and retired this year. "Normally, when we have a homicide we will incorporate everybody in the NYPD, all different units, to help solve it," Boyce said, "if we don't have a witness or don't have any kind of direction on it, or any kind of motive early on, which we didn't in [the Siwiak] homicide." (Emilie Richardson/ABC News) Decatur Street in Brooklyn, New York, photographed in Sept. 2018. "We would take the narcotics division, we would take the gang division, we would take the vice division, whatever we could, to go into that area and see if they can find some kind of witness," Boyce said. "That would tell us exactly what happened or what they were hearing. Because of 9/11, we couldn't do that ... we were sending resources down to lower Manhattan." "Complete uncertainty we were operating in, that day and the days after. We didn't know who survived. We didn't know how many people died," Boyce said. "We were operating really, just flying by the seat of our pants. This is something I don't think I've ever experienced prior to or after." You really had to draw upon your own resources to solve your problems. The terror attacks killed 2,753 people in New York, according to the 9/11 Memorial and Museum. And Siwiak was the only other homicide victim in the city that day. "I didn't get a day off for the next four months. Nobody did. And we worked 12-hour days," Boyce said. "You can imagine the stress, the fatigue that we were going through, as well as the unknown, because everybody was waiting for the next shoe to drop ... we were getting bomb scares all the time. "Resources were stretched," Boyce added. "You really had to draw upon your own resources to solve your problems in each area of the city." 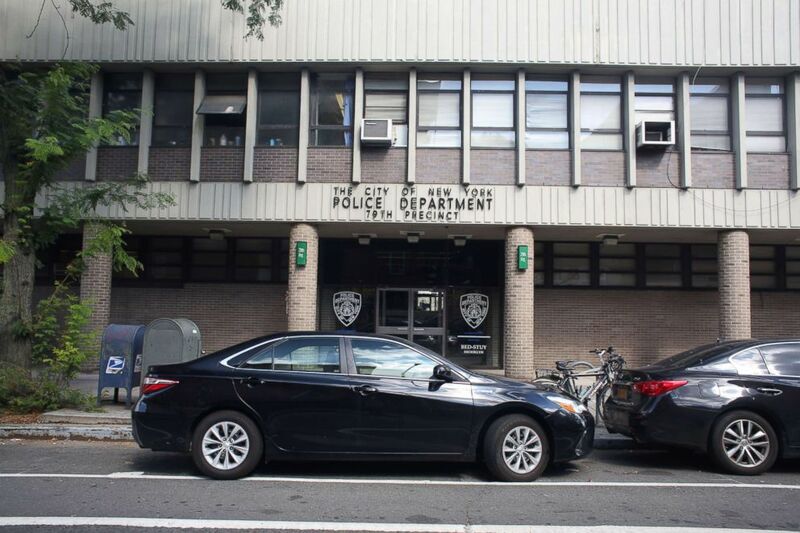 (Emilie Richardson/ABC News) The New York Police Department's 79th Precinct station in Brooklyn, New York, photographed in Sept. 2018. Ewa Siwiak said she "was an emotional wreck" after losing her husband of 20 years and the father of her children, son Adam, then 10, and daughter Gabriela, then 17. He "was a loving husband and a loving father. He loved making us happy," she said. "He loved teaching his son to ride [his] bike or play chess. Loved helping me around the house. ... We were leading a modest but dignified life." Henryk Siwiak had been planning to move home after he had made some money, she said. "For a certain period after the tragedy, I thought it is a mistake, a misunderstanding," Ewa Siwiak said. "That somebody stole my husband's documents and was murdered, that my husband got lost somewhere, so I kept calling him to check when he will come home." She added: "The price I paid for this tragedy was unimaginably high. Adam was only 10, left without a father. I had to work, to make money, to take care of the kids, all at the same time. I had no time to think [about] how I feel." Years went by and the NYPD never found any concrete leads or made any arrests in the Siwiak killing. I think that having it not been 9/11, we would have had a better chance. Looking back, retired Det. Prate said, "None of the resources were there that night. The guys did a decent job with what they had, but minimal amount of work was put in that night just because there was nobody there to do it -- not because of lack of trying." "It's an absolute shame," Prate said. "I think that having it not been 9/11, we would have had a better chance with a more engaging presence." "I still in my heart believe that he was the victim of a robbery that went wrong," he added. Prate worked the slaying on and off through the years, picking it up on the 10th anniversary as a cold case. He retired seven years ago after 27 years on the force. "It's one of those ones that just makes you shake your head," he said of the case. Ewa Siwiak believes an arrest will never come, she said, but that God will ultimately mete out punishment for her husband's killer. "Just imagine the reverse -- if an American was killed in Poland," Ewa Siwiak said. "Not a stone would stay unturned. There would be a hole in the sky but the perpetrator would be caught." Retired Det. Prate said, "He's an honest victim. That case should be solved someway." "I don't know how that's going to get solved," he continued. "It's going to be finding that one person who was a witness out there -- I really do believe there were a lot of people out there. It's just a matter of, are they willing to step forward?" ABC News' Dada Jovanovic, Jeff Costello, Ben Gittleson, Emilie Richardson and Katrina Stapleton contributed to this report. This story was featured in the Tuesday, Sept. 11, 2018, episode of ABC News' daily news podcast "Start Here."